MACE CORONEL & CASEY SIMPSON Talk About Dating, Swag, Girls, Crushes & Nicky, Ricky, Dicky & Dawn! December 7, 2016 January 26, 2019 - by TeamPiper - 3 Comments. 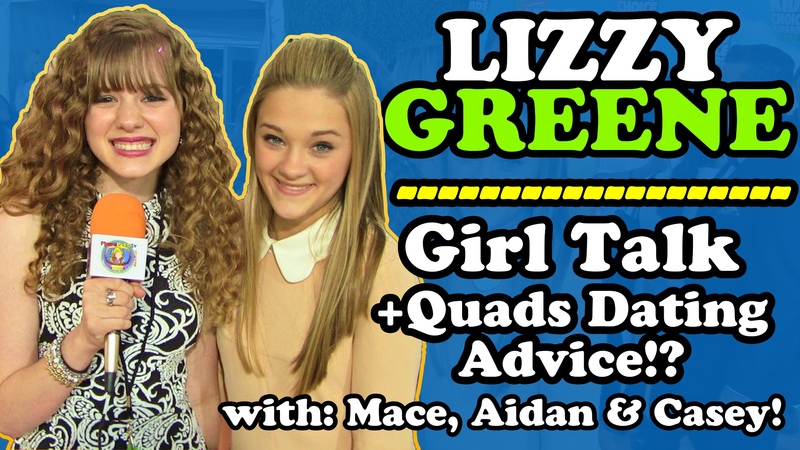 LIZZY GREENE Talks QUAD Dating Skills, Fashion & Girl Stuff Plus MACE, AIDAN & CASEY Show Up!